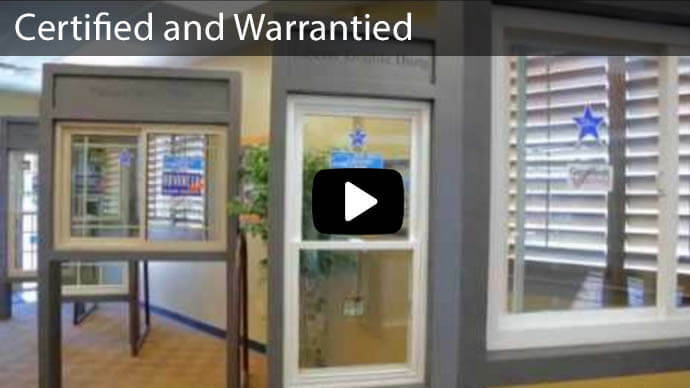 Cardinal Glass Company’s LoE glass is the ultimate energy-saving glass. 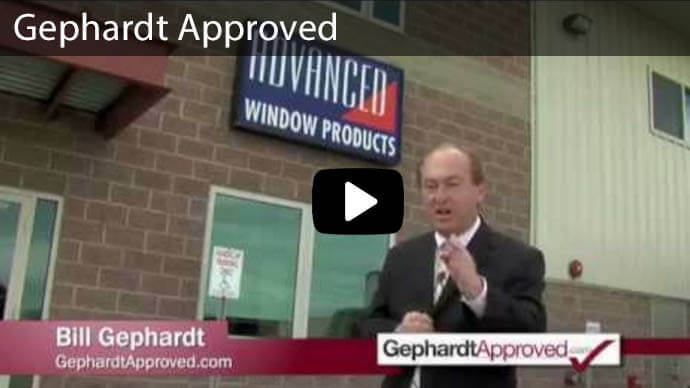 In fact, at Advanced Windows Products, its the only glass we use in our Utah replacement windows. 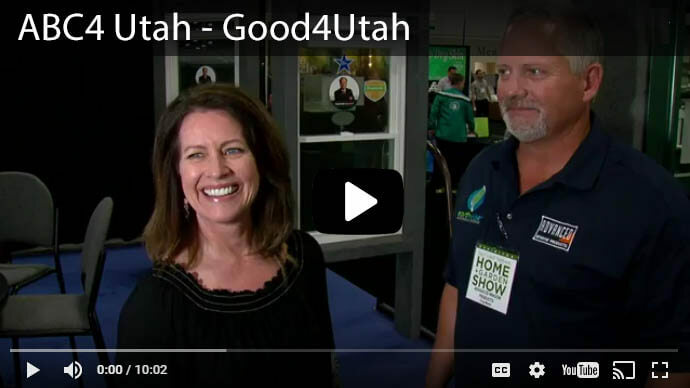 Whether it’s 90 degrees or 20 degrees outside, energy efficient LoE-366 glass keeps the outdoor temperature outside your Salt City Lake area home, so you’re comfortable inside. This glass is so good you can feel it. The secret to Cardinal’s LoE-366 glass is an unprecedented three layers of silver on the outside of the window, using a patented sputter coating process. The result is a glass that lets the light in, while creating a thermal barrier that reflects heat and repels UV rays. Cardinal’s LoE-366 glass creates up to a 75-degree barrier between the outside temperature and the inside temperature, keeping the temperature of the glass within a few degrees of the temperature inside the house. 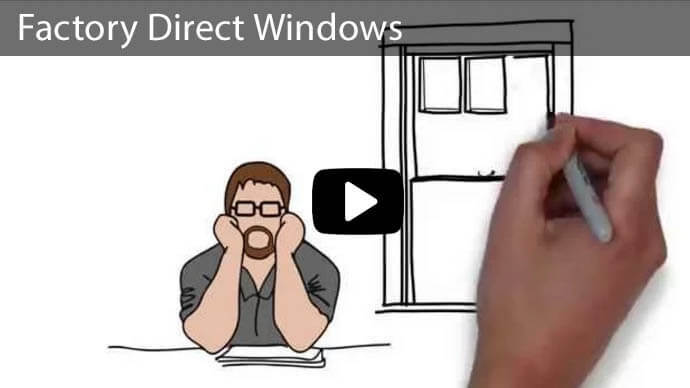 This glass stops more than 65 percent more heat gain than regular vinyl replacement windows. That means you don’t have to spend so much money on energy to cool the hot air that comes from ordinary windows. What’s more: LoE-366 glass windows aren’t tinted like many replacement window products, so you can still enjoy a full, clear view of the outdoors while staying comfortable indoors. 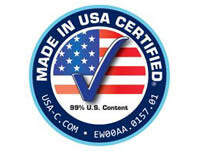 Of course, LoE 366 glass can also keep your home warm and energy efficient during the cold Utah winters. During the winter, glass acts as an insulator, and the temperature of that glass directly affects how warm (or how cold) your living spaces will feel. When the outside temperature drops to 20 degrees, the glass in double pane windows with LoE-366 stays between 58 and 60 degrees. 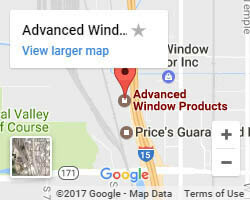 That compares to single pane glass windows, where the glass temperature plummets to 31 degrees, and ordinary double-pane windows, where the glass temperature drops to 51 degrees. Cold glass means a home that takes more energy to heat. Cardinal’s LoE-366 glass also helps to reduce fading from the sun’s rays. Because LoE-366 glass blocks up to 95 percent of the sun’s UV rays, it helps drapes, rugs, upholstery and wall coverings and other household items to stay beautiful and vibrant for years to come. 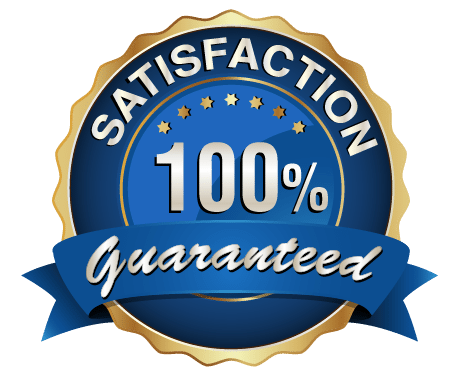 Not having to replace your window treatments and floor coverings so often is another way these windows will save you money. 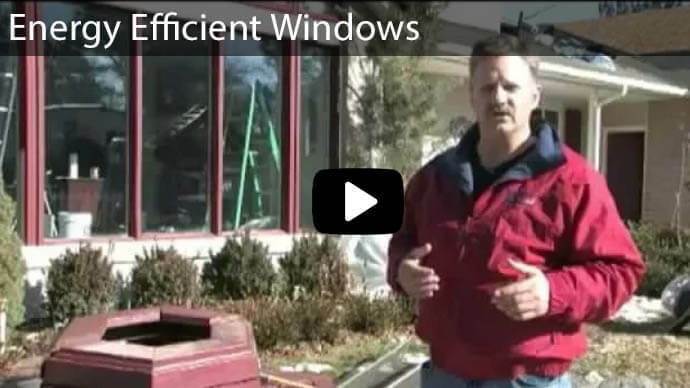 Advance Window Products has been helping homeowners beautify the exterior of their homes while saving money with new windows for more than 25 years, and we’re proud to have earned our position as Utah’s number one replacement window company. 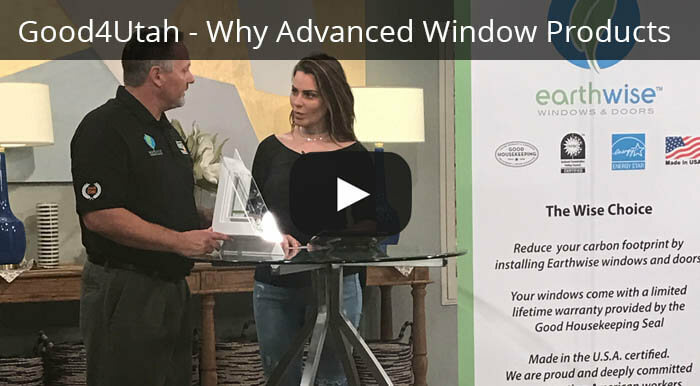 To learn more about how replacement windows with energy-efficient glass can help reduce your energy costs, visit Advanced Window Products for a free quote. 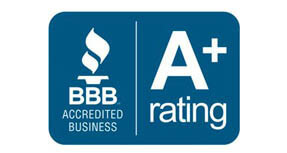 Or, call us at 801 505-9622.